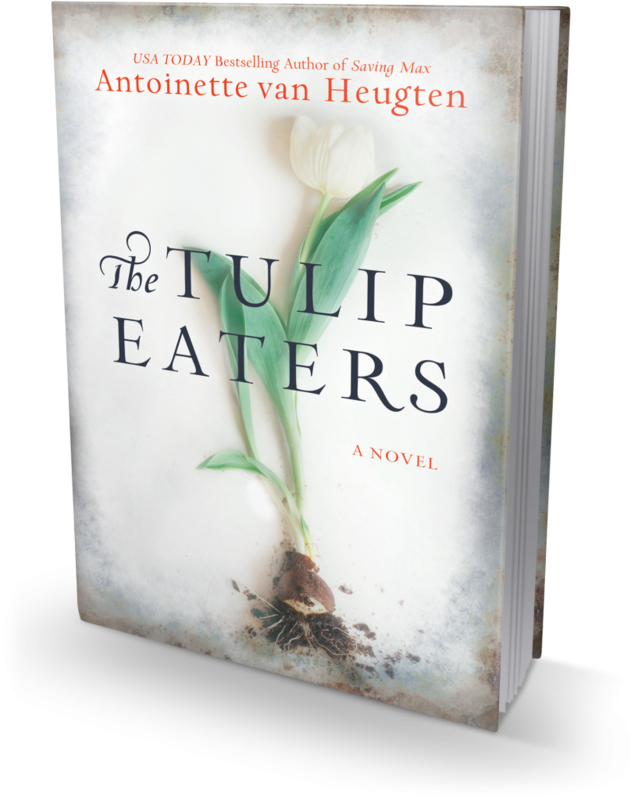 Talk about Saving Max or The Tulip Eaters on Good Reads. 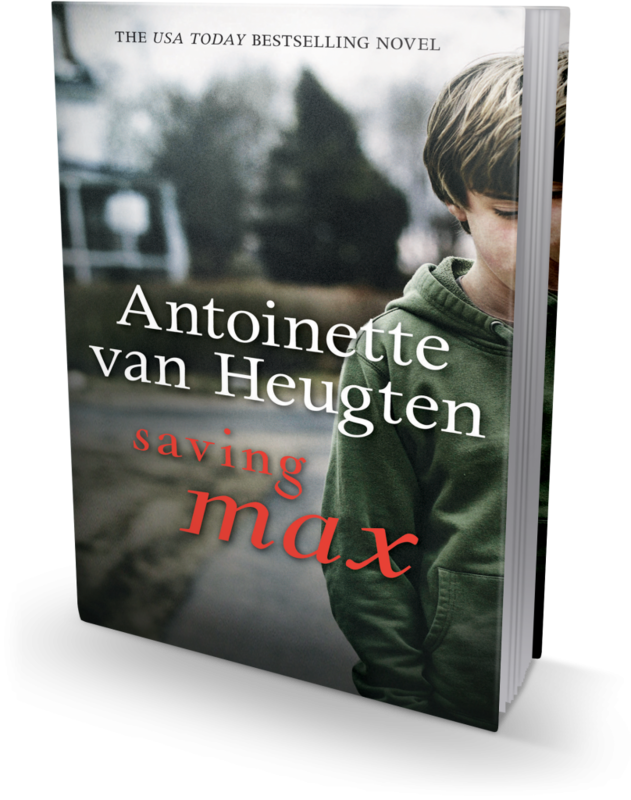 Listen to Antoinette talk about Saving Max. Sample & Readcast The Tulip Eaters and Saving Max on Scribd.